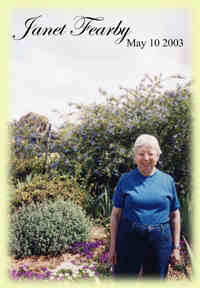 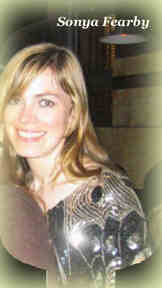 Sonya Fearby daughter of Val and Thomas Knox Fearby. 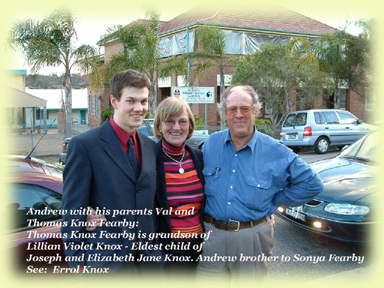 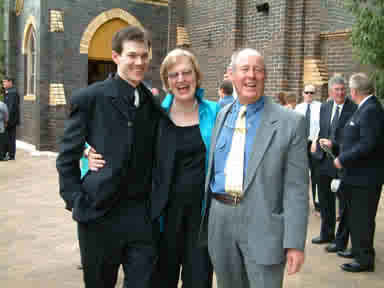 From Left to Right: Alan Roy Fearby son of Violet Lillian (Vi) and John Thomas Wright Fearby. 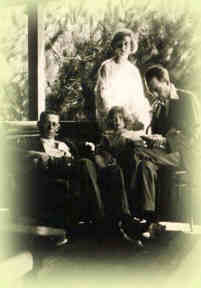 Father of Thomas Knox Fearby and Janet Fearby, with his Uncle Errol Knox, wife Gertrude Knox (nee Coore - known as Bunny) and daughter Titia Knox.